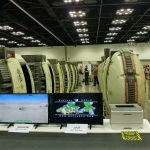 MechJock.Com the home of Virtual World Entertainment LLC. 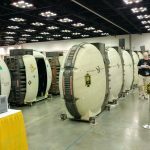 | At GenCon 2017, Indianapolis is the epicenter of BattleTech. 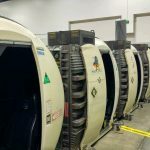 Records will be broken. 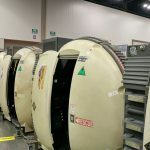 For the 8th consecutive year, the Virtual World Entertainment Tesla II pods are a prominent feature at the now sold-out GenCon. 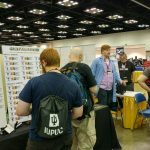 Once again, the Grand Rapids, Michigan based Big Kidz Games crew will join our friends Catalyst Games Labs and Harebrained Schemes to bring Heavy Metal Mayhem to the masses. 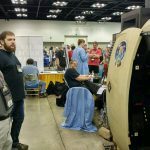 With significant hardware and software updates installed, this will be the first time GenCon has featured a whopping 14 cockpits. 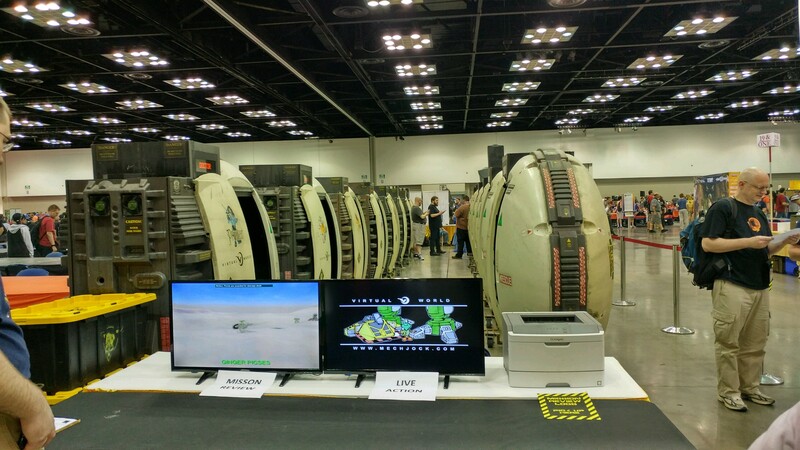 GenCon is the ONLY place where you can play in the pods, meet the creator of BattleTech, Jordan Weisman, himself, and meet the cadre of BattleTech developers from Harebraind Schemes and Catalyst Games Labs.